You can build or store anything in this spacious workshop. 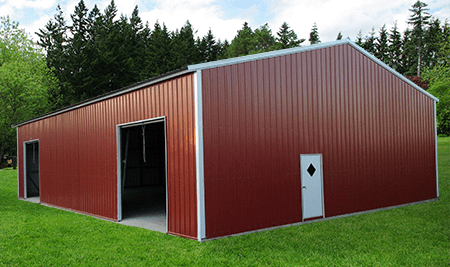 The Workshop XL begins at 40′ wide and can accommodate any of your individual needs. This is an ideal solution for anyone needing ample space for business or repairs.